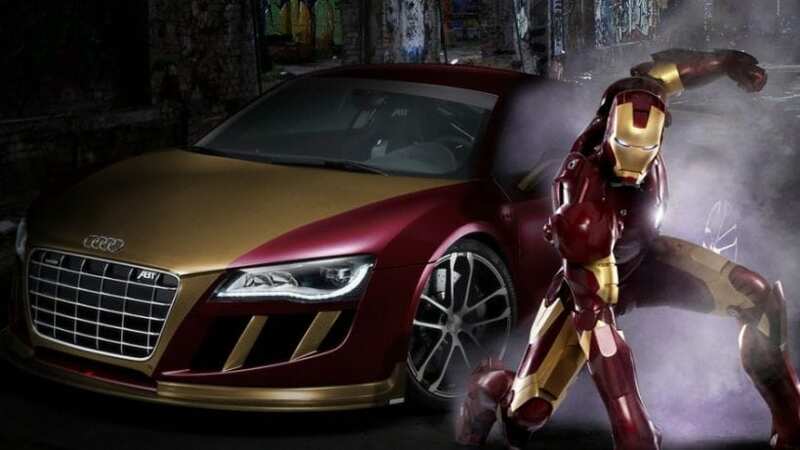 Car companies have worked with Hollywood since early days, and they displayed their latest models in the movies. We are reminded of this by seeing the Lexus LC 500 in Black Panther, a film which is setting box office records. Furthermore, James Bond name is closely related to Aston Martin, and even though the character has been seen in multiple vehicles over the decades, it is Aston Martin that we think of when we talk about the secret agent. Below, you can see some examples of the best car product placements in the movies. 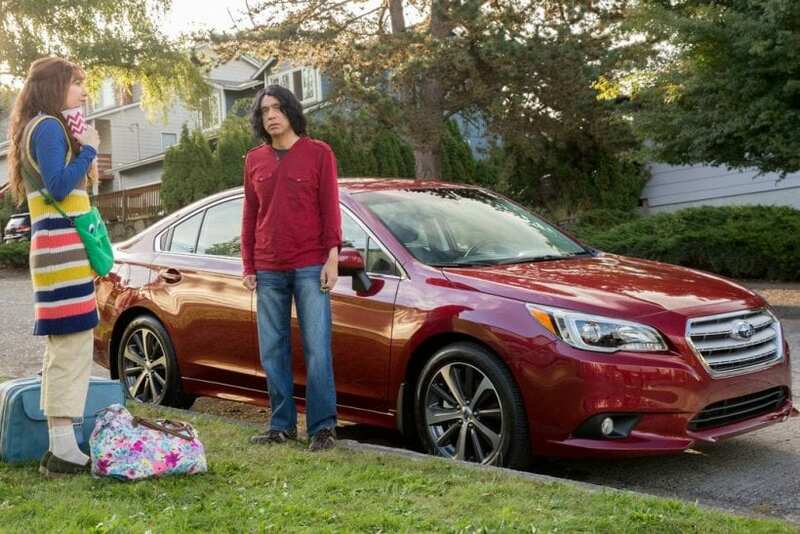 Subaru in Portlandia is spot-on! What car could ultra-liberal stereotypical character drive? Japanese carmaker did an excellent job of showcasing cars in Portlandia. For instance, they managed to showcase the Impreza in several episodes, but there is also a web video series which displays the Subaru models launched by IFC. What is great about their placement in Portlandia is the fact that the brand is popular in the northwest region of the country. That is why we love to see various Subaru models here.